Why « KilPenn » ? Kilpenn" means "nape of the neck" in Breton language, the region where was created and wherez this neck protection for horses is made. Its origin comes from a simple question : we have been freeing the backbones of our horses for decades, but what happens if we do the same for the neck ? What is a KilPenn ? 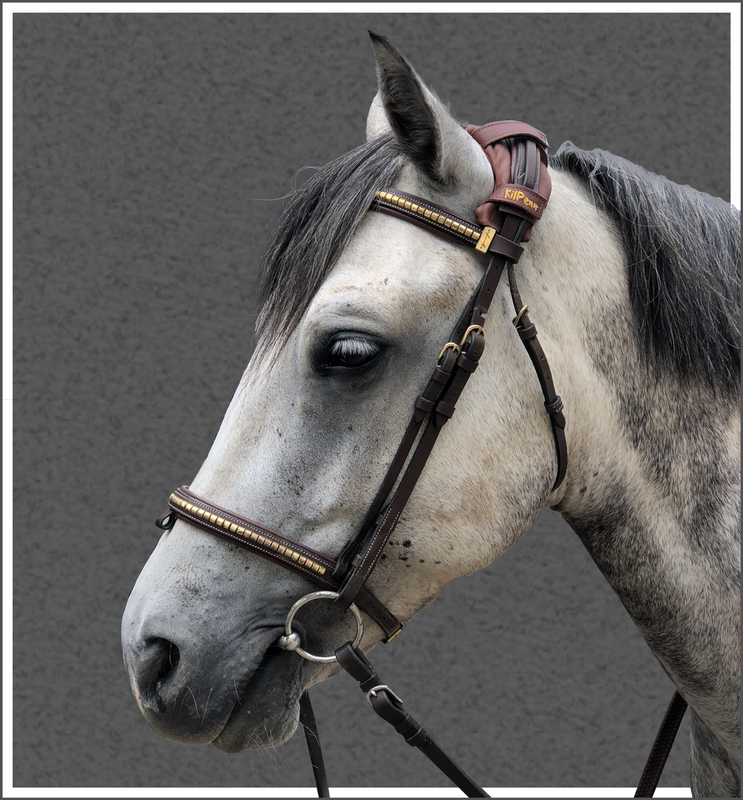 KilPenn is made of two anatomical pads, adjustable and whose volume can be increased or decreased to best fit your horse and your bridle. 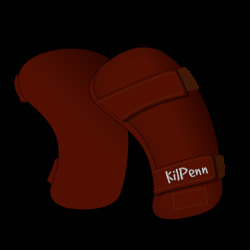 Designed to release the nuchal ligament and free the ears, KilPenn offers a real comfort and improves relaxation. There is only one way to find out, test it ! That's why you have 15 days to try it on your horse and send it back if you have not found any benefit and your money will be refunded (you can read the full terms here). The corked canvas and imitation leather version are still provisional. Other leather alternatives will be tested and available later. any transformation except washing after sheering. near Vannes in the Morbihan area (France). workshop of made-to-measure saddle pads based in Plouay, also in Morbihan. How to set it up ? First step : Look at our tutorial to learn everything !